Open to the public every summer from the end of April until mid September. Wotton Pool is an outdoor swimming pool that was built between 1958 and 1961 by pupils and teachers from the local school. It is now being run as a community enterprise, and is open to the public every summer from the end of April until mid September. 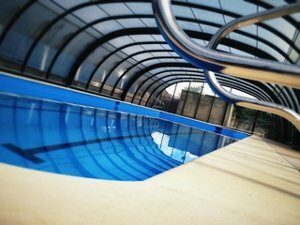 The pool is available for lane swimming, general swimming, family swimming, private bookings, swimming lessons, and is now a National Pool Lifeguarding Qualification certified training centre. For more information about the pool, and for current swimming times, visit www.wottonpool.co.uk.